looks like they're having a blast! awww your boy is so gwapo Mommy :-) looks like he had blast with his friends. I missed watching Pinoy movies, it has been awhile since the last time I watch one :-( Returning the visit from Orange Tuesday. I do appreciate your footstep in my entry. Please come on over to RUBY TUESDAY 2 and leave your link! Kids today love posing for the cam too! Thanks for the visit. 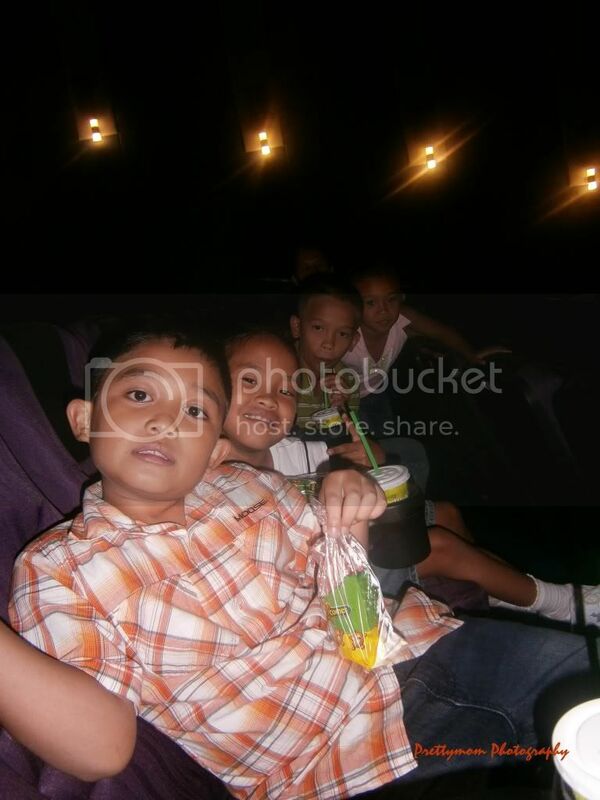 The kids are having fun, so happy, they must enjoy the movie. they seem to have great time..happy new year to all of you..
me and my blogs are following you now..feel free to follow..thanks.. They sure had loads of fun. 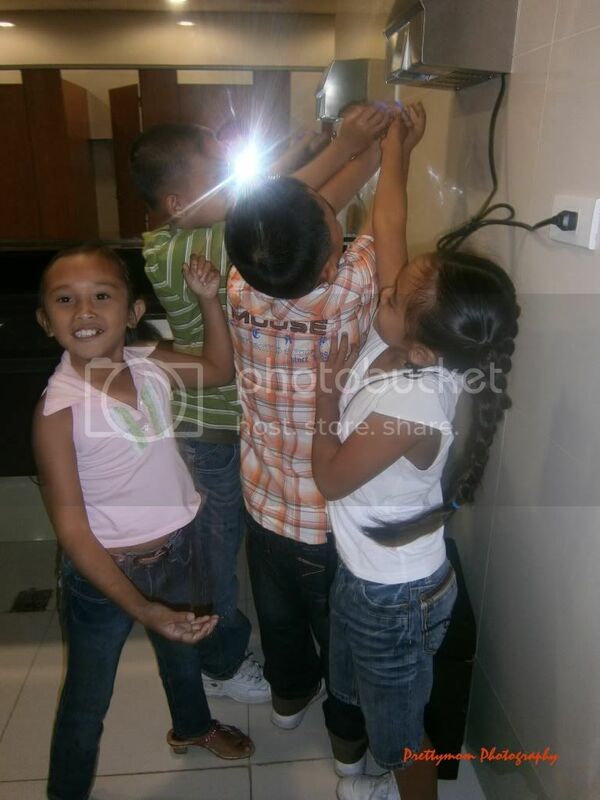 Mukhang mga bata pa naiinlab sa camera ah, hehe! the kids really had a great time! what happy memories. thanks for the visit, Rosemarie. Thanks for joining OT 30th Edition. 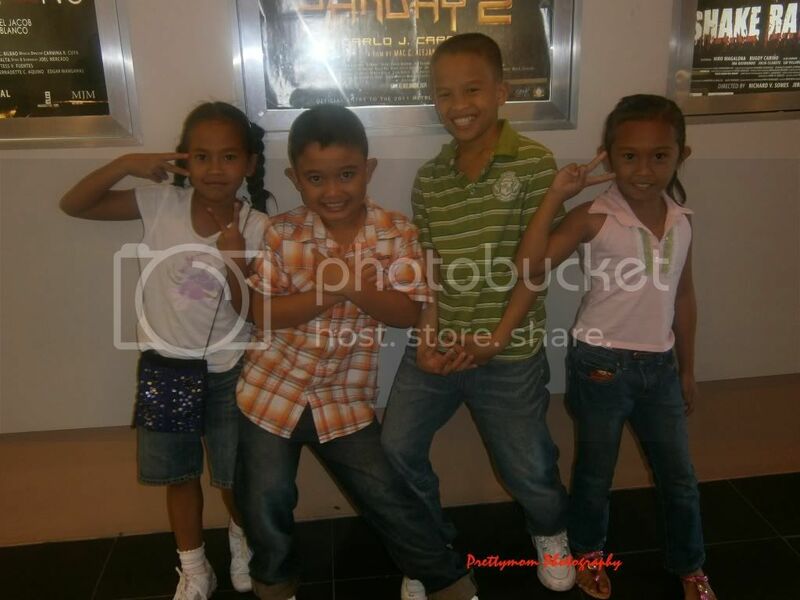 Hope you could join OT 32nd edition still open till Saturday..
awww, so cute photo of the kids! 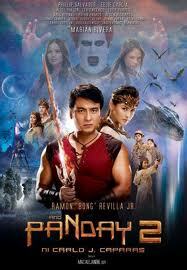 may panday version na pala na si Bong Revilla ha. Cool! http://www.milestonesandmarvelings.com/2012/01/smiling-baby-orange-tuesdays/ visiting from OT.